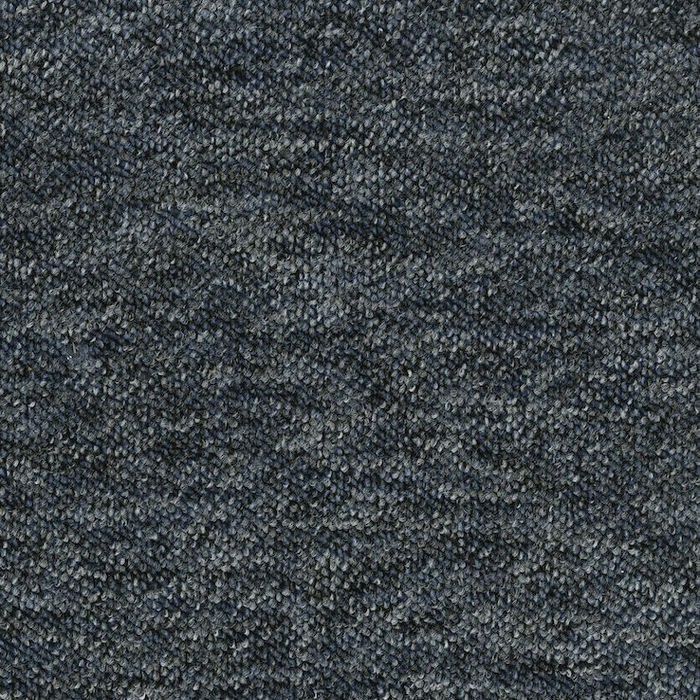 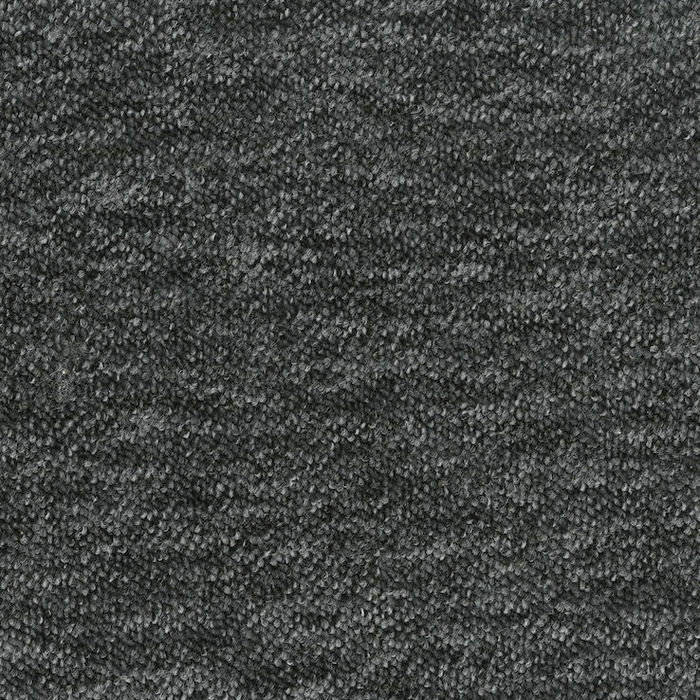 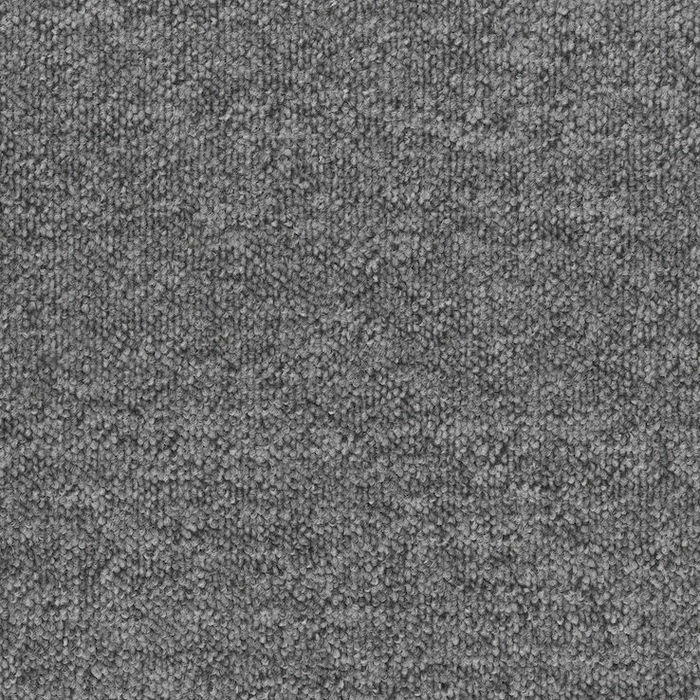 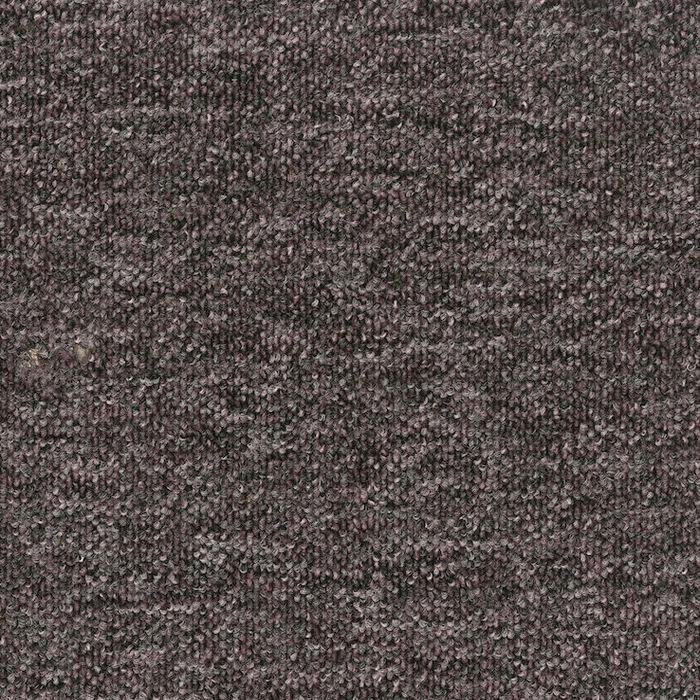 Boa is a collection of Polypropylene Tristar carpets with a woven primary backing and an easyback secondary backing from Ideal Creative Flooring, part of the Beaulieu International Group. 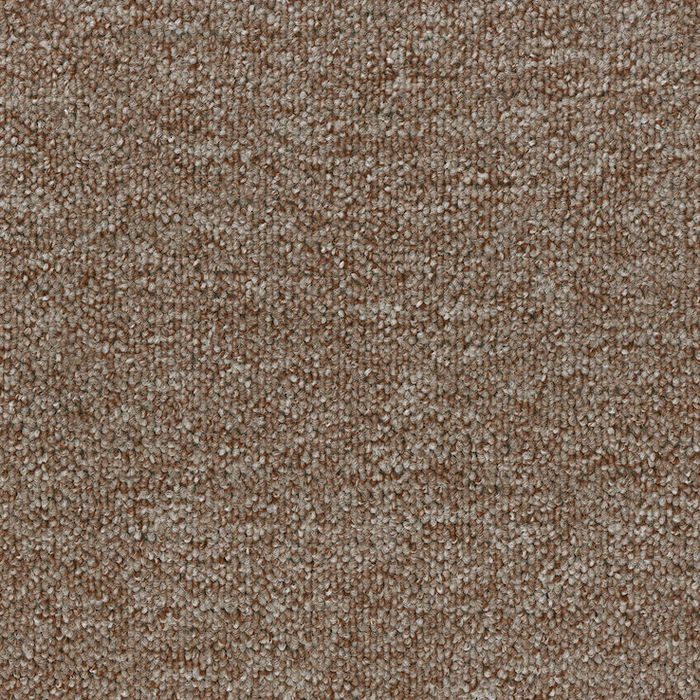 Boa carpets are durable, soft underfoot and have good insulation. 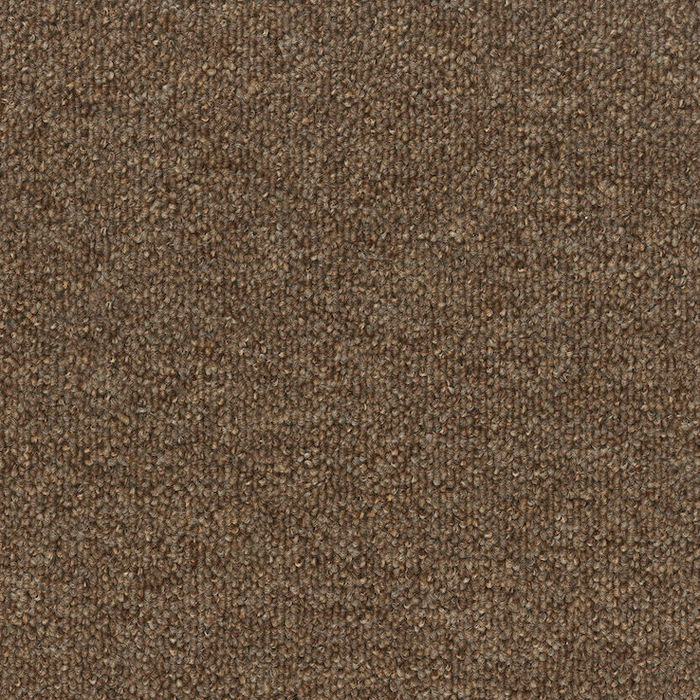 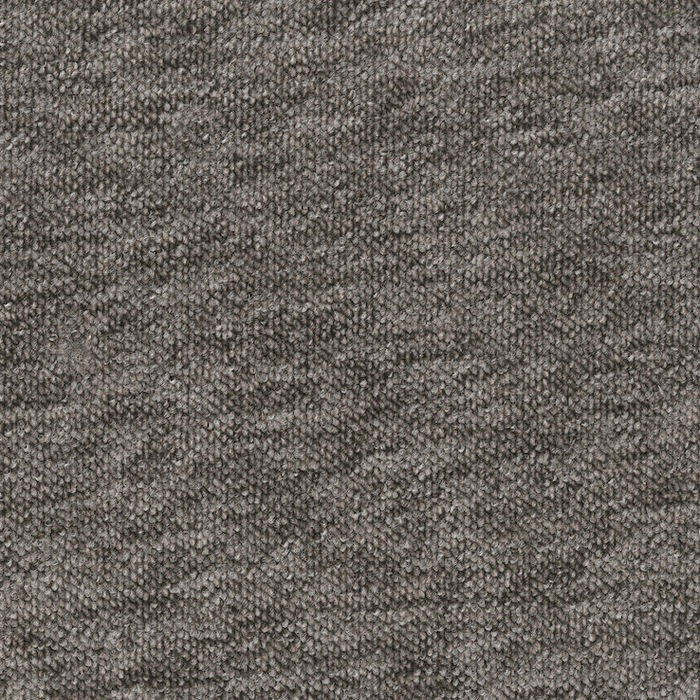 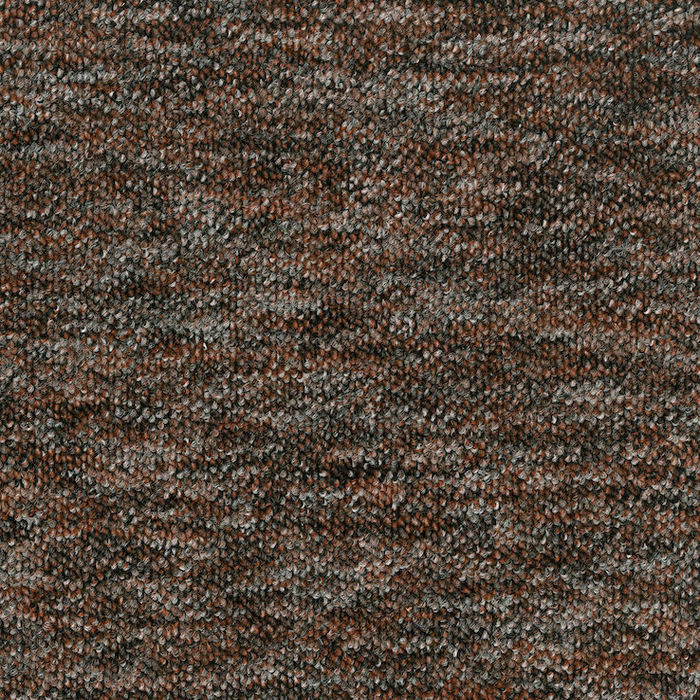 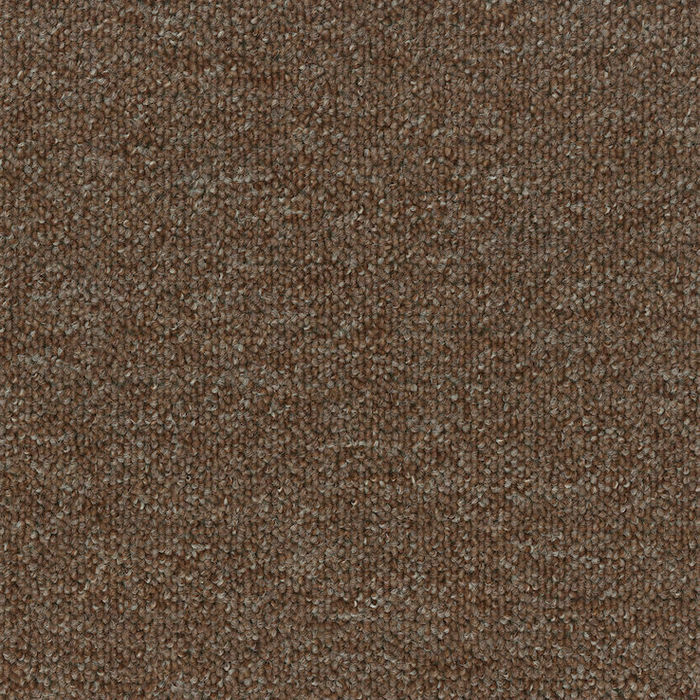 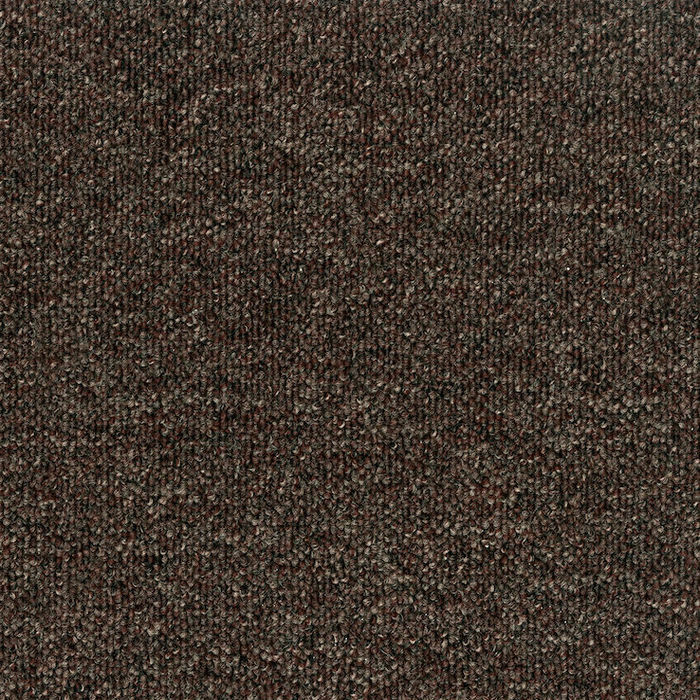 These carpets come in a 4m width and a choice of 10 colours.